comfortably and with much care. At AA South Florida Dentistry, we know how important having a great smile is to looking and feeling good. 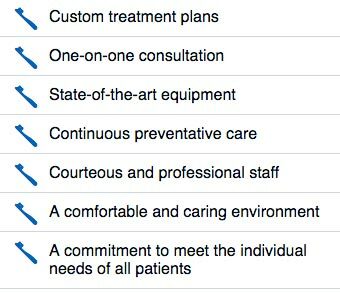 That’s why Dr. Robert Faine and our entire team are committed to providing the highest quality of care. 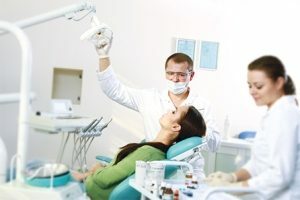 There are many times that a tooth or teeth need to be extracted due to their inability to be restored, or from severe infection, or wisdom teeth that have become painful, or other types of infections that require treatment. Sometimes there are suspicious lesions in the mouth that could be cancer. All of these problems fall within the realm of oral surgery. We perform many of these procedures daily, and these procedures are done comfortably and with much care and attention. Dr. Faine is committed to providing exceptional care for every patient. 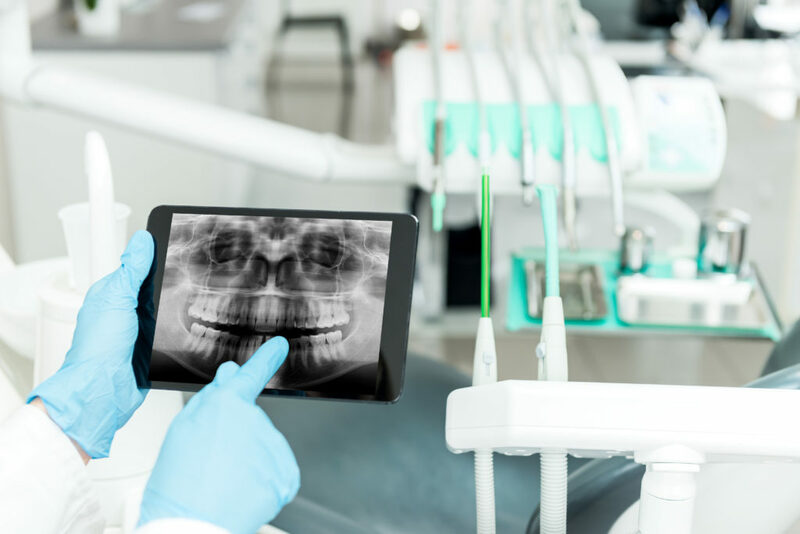 Do you have oral surgery needs?